Aardman extends its toy distribution to South Africa, Benelux, France and Spain, while also readying the first ever Shaun the Sheep chocolate Easter egg in the UK. 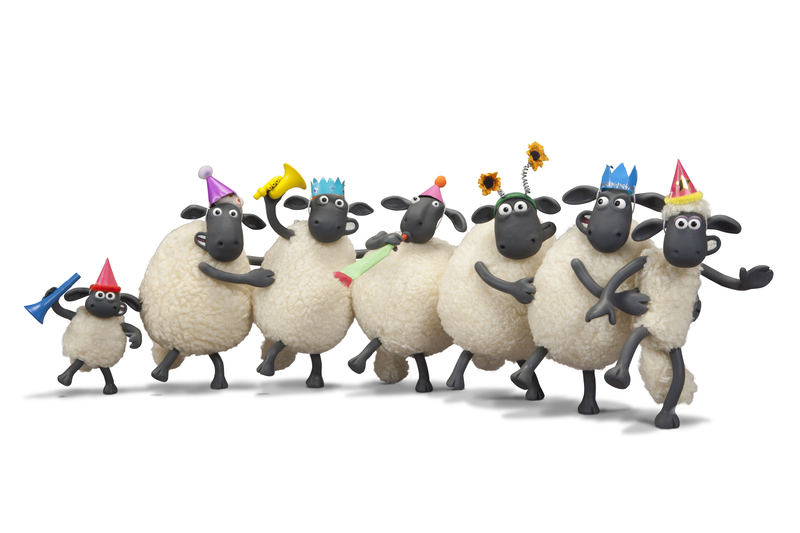 It’s Year of the Sheep in Chinese astrology next year, and Aardman is adding plenty of core licensing partners to Shaun the Sheep’s flock. The Bristol-based animation studio has expanded its wooliest brand’s toy distribution network, signing Prima Toy in South Africa, Tele Toy Shop for Benelux, Imagine Consumer Products Network in France, and Play by Play in Spain. In anticipation of Shaun the Sheep: The Movie hitting theaters in February 2015, Aardman has also collaborated with Divine Chocolate to create a branded milk chocolate Easter egg that will weigh 55g and come with novelty Shaun the Sheep plush ears when it rolls out across outlets in the UK. Fans of the stop-motion show will see a new range of apparel from Fashions UK ready for spring, including t-shirts, sweatshirts, onesies, hoodies, jogging pants and shorts. 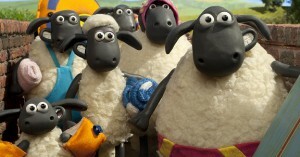 Meanwhile, Titan Comics will create a one-time Shaun the Sheep movie magazine, which will feature puzzles, posters and a comic strip. Aardman has big plans next year for “Shaun in the City,” an installation of 120 giant Shaun sculptures that will be set up along major public arts trails in London and Bristol for celebrities and artists to decorate. The company has also teamed up for a joint merchandising program with Rugby World Cup, which will be hosted next September in England. Away from his home base in the UK, Shaun the Sheep will star in many themed promotions across Asia next year, while a new videogame for Nintendo DS arrives in Europe, the Middle East, Africa, New Zealand and Australia.